Yikes! We almost missed World Ballet Day! 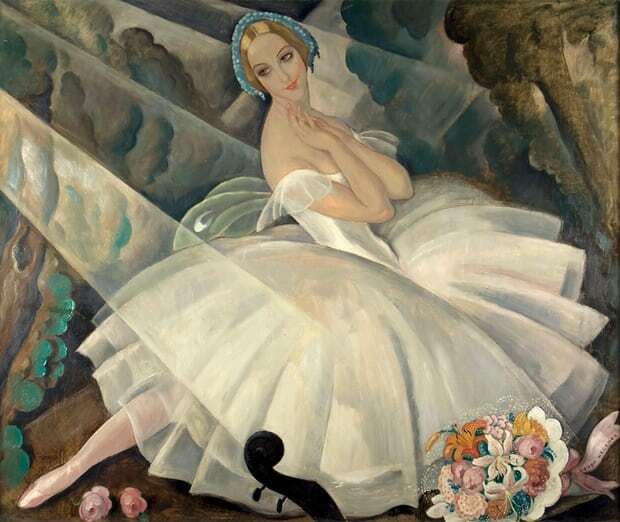 Enjoy this Gerda Wegener painting of Ulla Poulsen in the ballet Chopiniana, 1927.